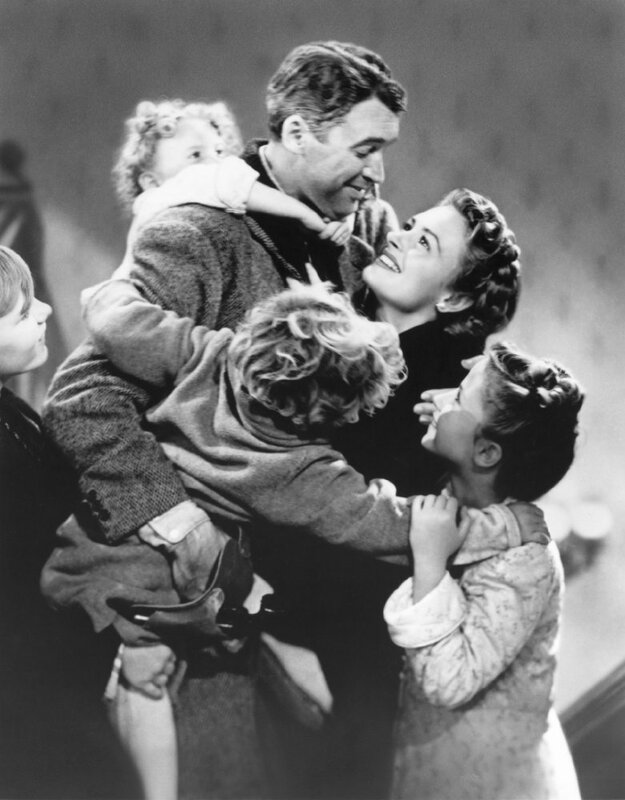 Here are the Christmas movies that evoke warm memories with thoughts of days gone by, cozy apple cider and a thread of redemption and the belief that there is always Hope and Good in the world. 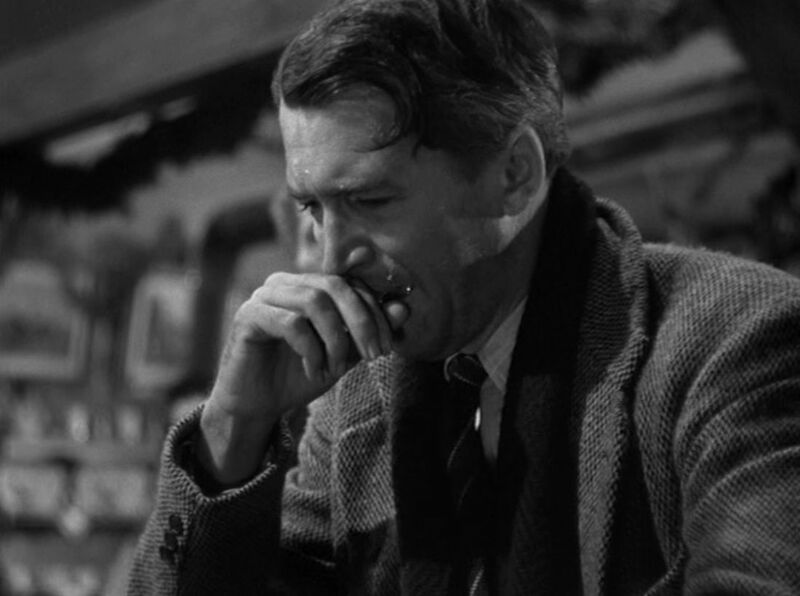 Whether or not you traditionally like musicals, this rendition of the classic novel, “A Christmas Carol”, is one that will have you wanting to get up and dance for joy and cry tears of a broken heart to tears of happiness. I can’t say enough about this movie and how it makes me feel inside. I have seen so many renditions but to me, this is is the best of the best in bringing out the emotions that Charles Dickens intended. Consider your little ones… Some scenes are rather FRIGHTENING. Especially when Scrooge enters the Underworld. For a movie in the 70’s, it is breathtakingly EPIC, SPINE TINGLING and simply GORGEOUS! The music is fabulous and just seeing these images and thinking about it makes me feel GIDDY! For the song “Thank You Very Much”. DON’T MISS OUT! From the first time I saw this in the theater in 1970, I have watched with eager anticipation whenever possible. Now it is not so readily available. 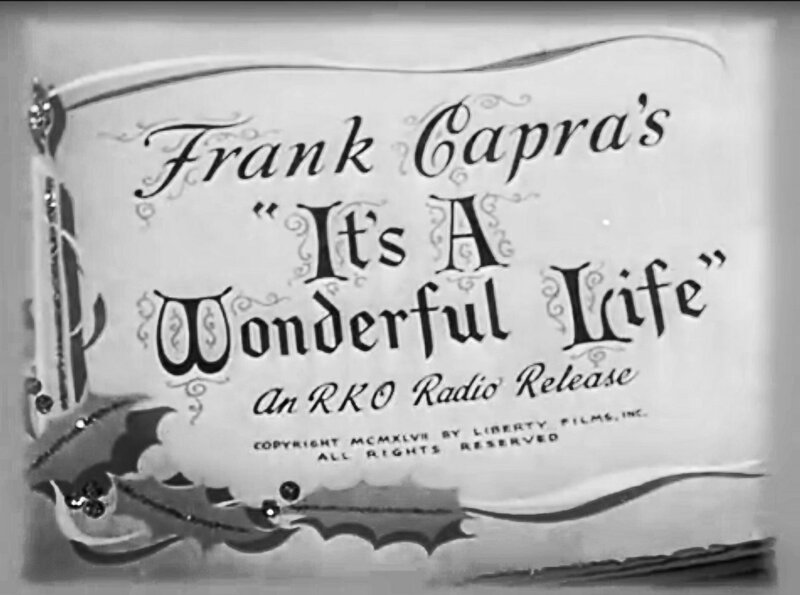 AIRS SUNDAY, DECEMBER 18, 8:00 PM EST, SATURDAY, DEC 24, 10;30 pm EST and FEBRUARY 23, 2017 on TCM (Turner Classic Movies) Check your Local TCM Listing for channel info. *amazon: $5.69 on DVD, Blu-Ray * Multi-Format (PRIME) If you buy now on PRIME, you can get 2 day FREE Shipping and still get it by Christmas! Boy Meets Girl ~ Girl Marries Boy ~ Looking forward to a ‘Wonderful Life’. But LIFE doesn’t always go as planned. Despair sets in. LIFE gets some ‘Intervention’. But intervention is not always welcome…. But LIFE finds a way ~ Where there is LOVE. An angel wanting to earn his wings, helps a husband and father find his way by seeing what life would have been for those around him, had he not been born. I cry every time! 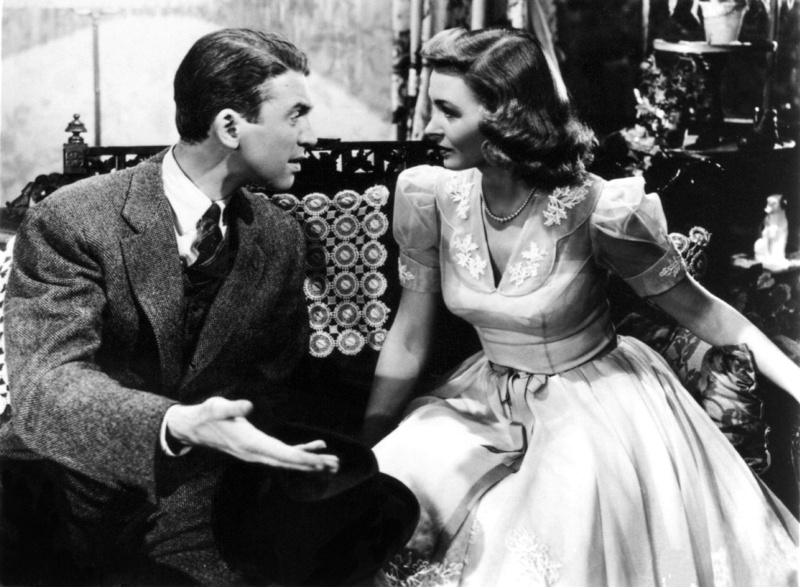 Two of my favorites, Jimmy Stewart and Donna Reed are superb. 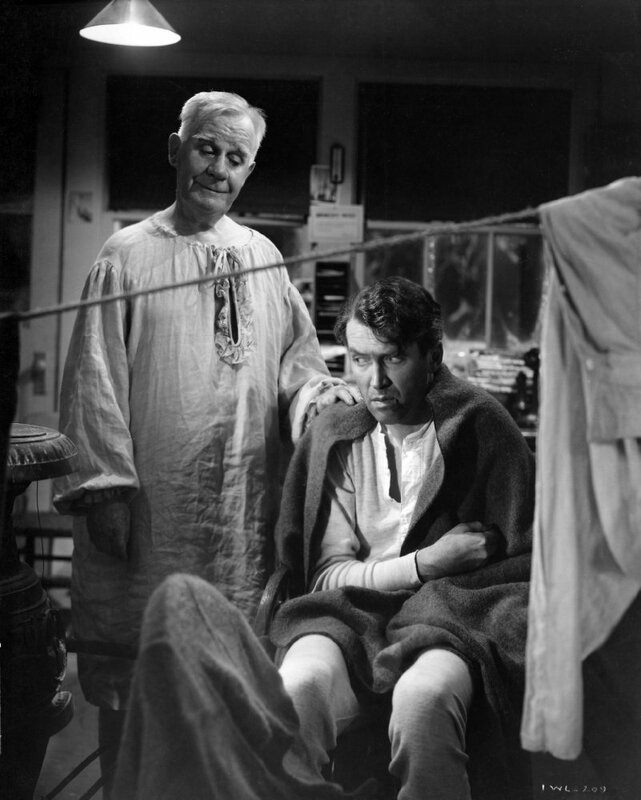 I had the honor of meeting and working with Jimmy Stewart in his later years on the film, “Mr. Krueger’s Christmas”. Natalie Wood is wonderful as the pessimistic little girl in this original Black & White version. 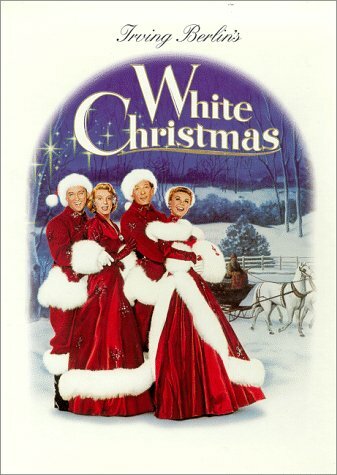 Edmund Gwenn as ‘Santa’ was perfectly marvelous. One of the things I always remembered about this movie was when he sent folks to other stores (the competition) where they would find what they were looking for. 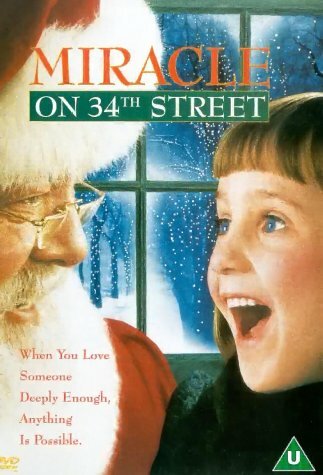 Whenever I’ve see someone in a store doing that same thing I’ve complimented them, saying it reminded me of “Miracle on 34th Street!” I’m happy to say, it has happened quite a few times. I know one place that does it regularly, and that is Gregory’s Wheatshop in Utah! Makes me proud to be admin on their FB page! Maureen O’Hara, also an old favorite is great as the joyless mother and John Payne, lovely as well. 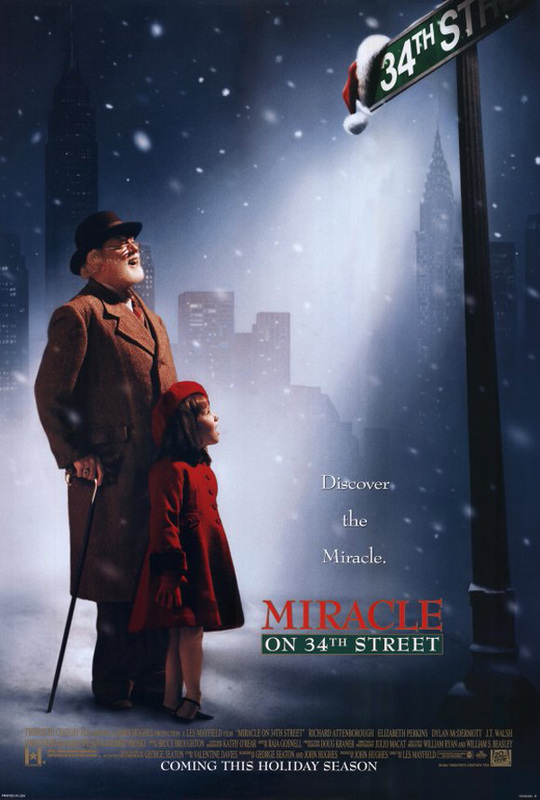 Perfectly cast all in all, as their characters find out how special the simple things in life are and the Joy in Believing with the help of a little ‘Magic’ that brings out the inner-child in all of us, making us want to also want to BELIEVE. I had to also include this awesome 1994 version! I would recommend watching BOTH! Mara Wilson also couldn’t be more perfect. Loved her also in Roald Dahl’s film rendition of “Matilda”. 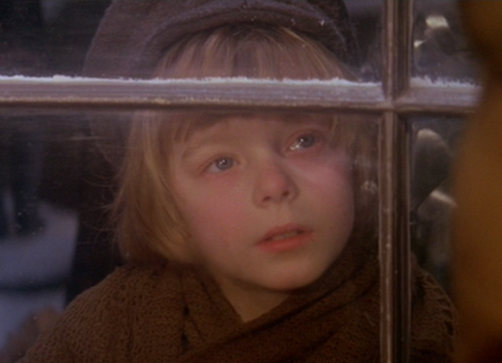 Richard Attenborough is also another perfect Santa in his roll. 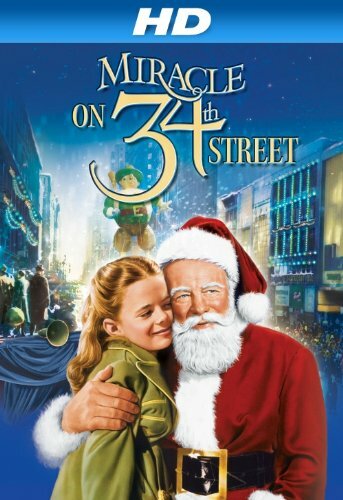 A lawyer and a little girl are in a quest to prove that a man claiming to be Santa Claus is to be BELIEVED. amazon streaming ~ FREE on PRIME! 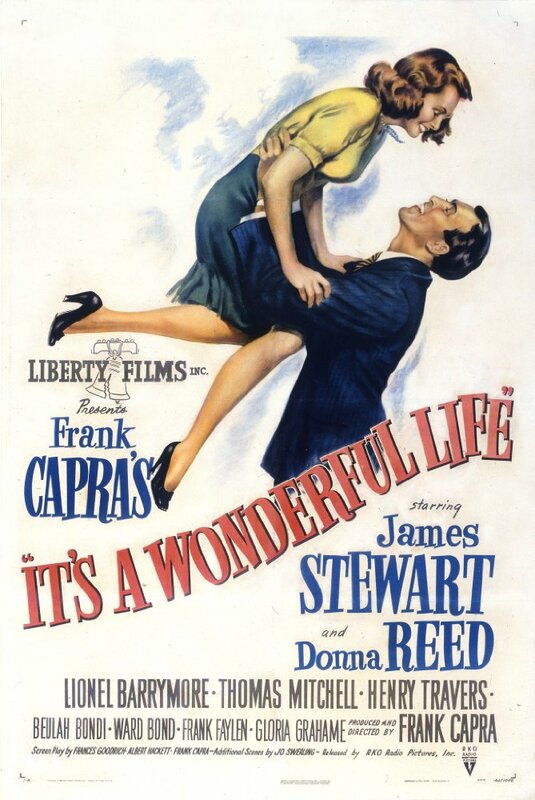 Another musical ~ About as classic a Christmas movie as you can get! 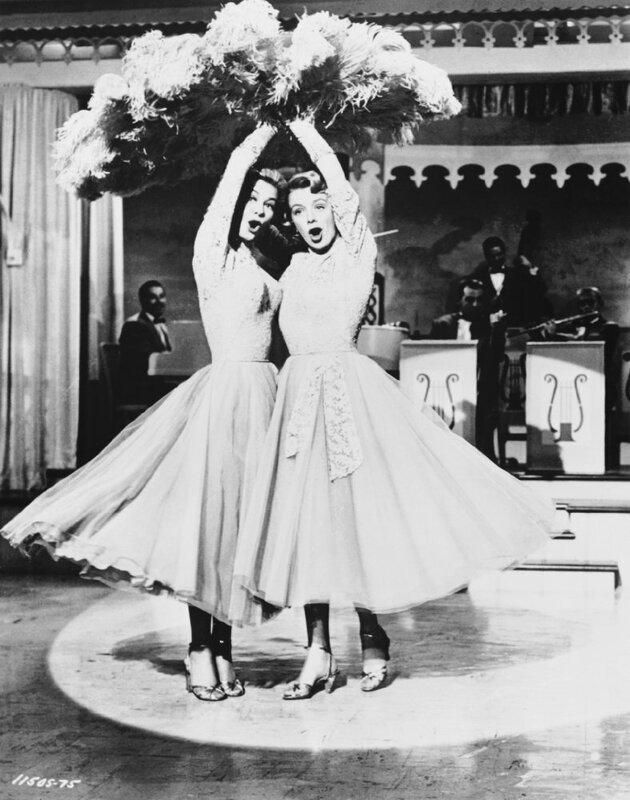 Vera Ellen and Rosemary Clooney (Did you know she is George Clooney’s aunt?) playing as sisters, singing “Sisters”! There’s just something magical about this movie that so many are drawn to. Of course, Bing Crosby singing, “I’m Dreaming of a White Christmas”, is the white icing on the cake at the end, and what I think is what everyone remembers the most, leaving us with old memories and the desire to be in front of a cozy crackling fire with our loved ones and snowflakes falling, blanketing our little worlds with beauty. 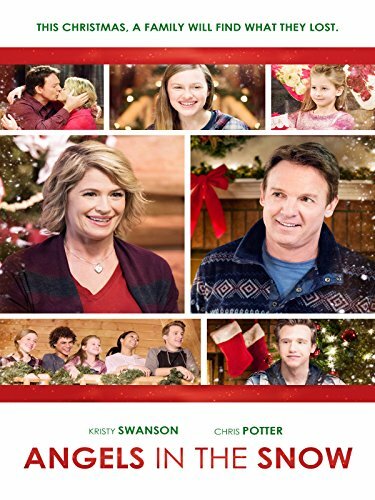 A story of comedic romances while people come together in unity as they team up to save the failing Vermont inn where they are supposed to be performing, and lift up their former commanding general who has lost hope. I’m watching this now and one of the characters just said this… Such true words that fit all of these movies , physically or emotionally. I’m actually about half way through this movie and tears are streaming down my face. I think I just ‘got it’. I wonder how they will make it unfold. (Let me know if you did too, before the end…) The story is of a family who is losing their way with bickering and a father whose primary concern is business. Life as they know it is about to change. 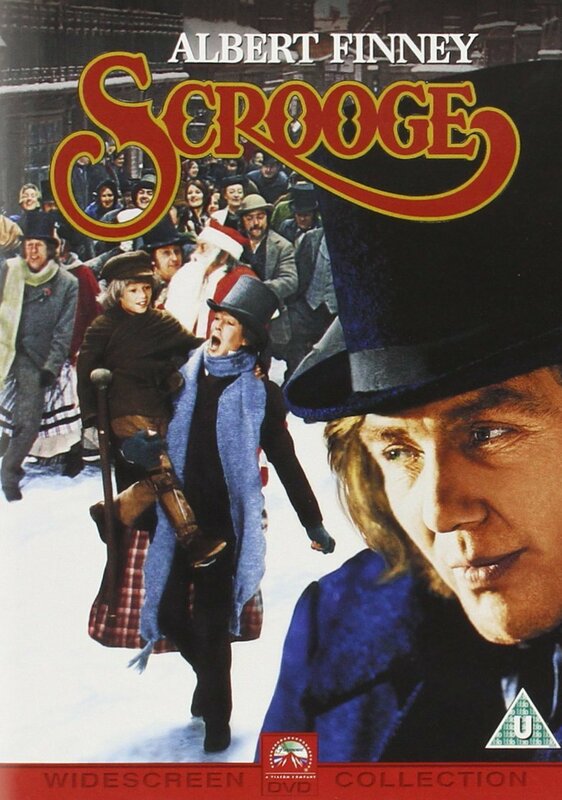 I highly recommend this as a new family Christmas movie as a reminder what that truly means. Florence – I was about a third of the way through this movie, before I realized it was Florence Henderson! I was watching on Netflix and hadn’t paid attention to the actors beforehand. 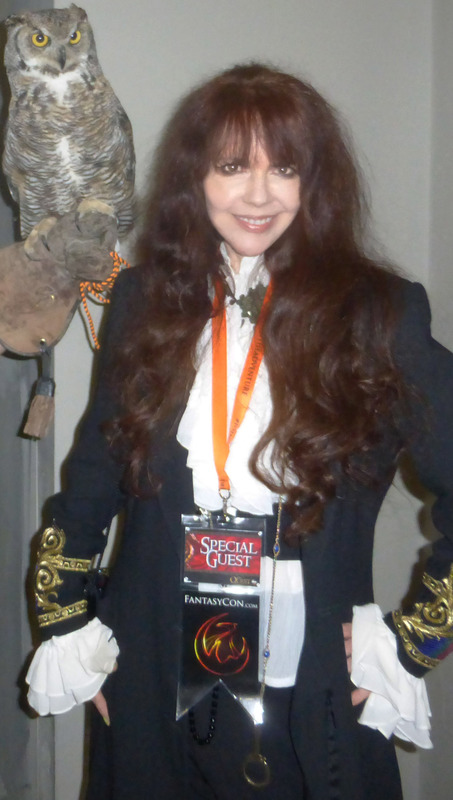 Suddenly I looked closely at her and thought, ‘Oh my, look who it is!’ I didn’t recognize her, due to her character – the ways she dressed and no makeup. She was wonderful in this movie and I think must have been one of or her last appearance. She will be missed. A lonely foster child who has been tossed from home to home, is now with a foster family that truly wants to accept her, but they have trouble as she acts out and will not speak to anyone. On Christmas Eve, she finds an injured rabbit in the woods. It reminds her of a story book that she loves – her only possession. 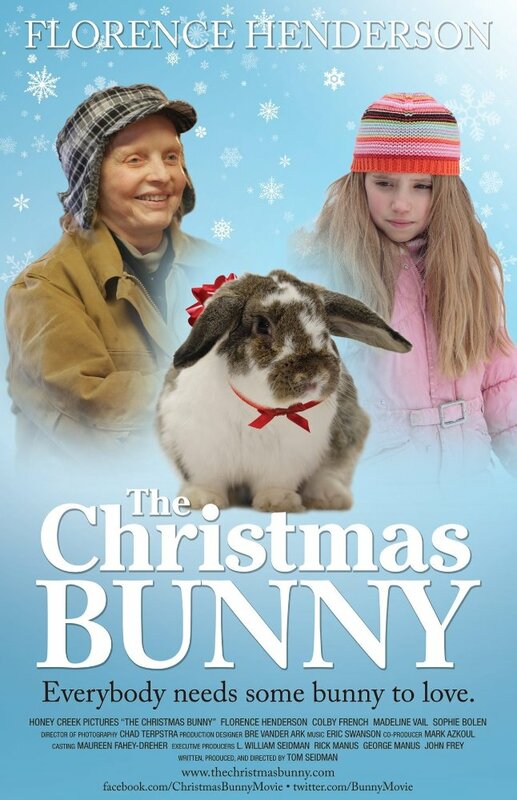 The Bunny Lady (Florence Henderson), who is also withdrawn from humans, runs a rabbit rescue in an old barn behind her farmhouse. See how they all come together to find nurturing. (There was a tiny scene in the end I wasn’t wild about, but overall, I really enjoyed this movie.) And yes, I shed a tear. 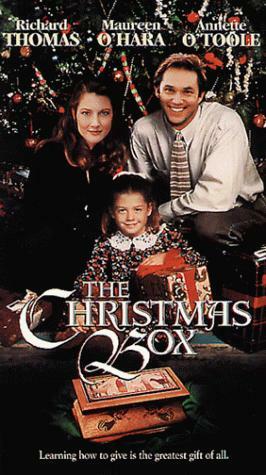 Based on the NYT Best Selling novel sensation – The Christmas Box, written by my very dear friend, Richard Paul Evans. This was his first novel and a very personal one for him. More than eight million people around the world have love this book! A family moves in with an elderly widow as live-in help. The father begins to have recurring dreams about an angel and a heart-breaking yet enlightening story begins to unfold. The film did a very nice job of capturing his story. I hope you enjoyed my thoughts, Everybuddies! I would love your COMMENTS below! Nice! You are the Blog Queen Deb. Wonderful job!